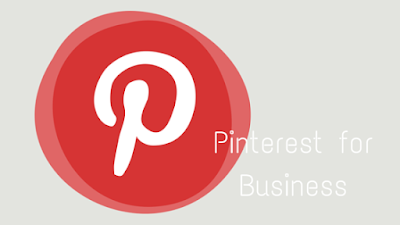 This week I finally got around to switching to a business account on Pinterest. Yeah, I know. I can't believe it took me so long either. Anyway, I did it and.... it's awesome! Today has been my first day playing with the analytics feature and I'm already kicking myself for not switching to a business account before. What was I thinking?! 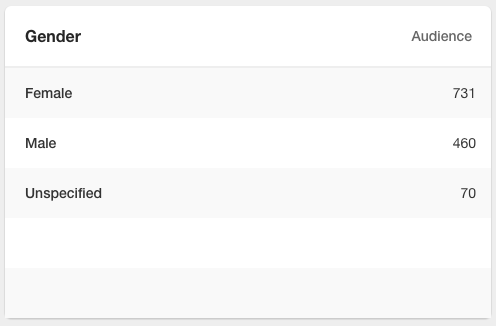 My Blogging board is a clear winner with the most impressions, clicks, and repins over the last 30 days. Follow Jo Linsdell's board Blogging on Pinterest. The second for impressions is my illustrations board (happy Jo). This was a pleasant surprise. I currently have 59 boards on Pinterest covering a variety of topics so it was nice to see my illustrations being so popular. 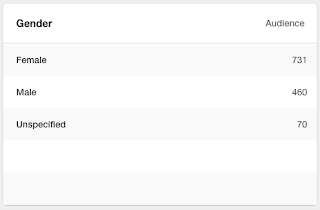 A big surprise came when I looked at the stats for my audience. As you may know, Pinterest has predominantly female users. I didn't therefore expect to have my audience gender to be made up of so many males. I'm still exploring the new features but I now feel even more motivated to work on my Pinterest marketing plan. I've been doing loads of research into the site and picking up tips and tricks for leveraging pins for the best results. Can't wait to report back in the newsletter next month, along with details about the other marketing strategies I've been trying out. I'm embracing the "work smarter, not harder" way and it's getting awesome results. If you haven't done so already, subscribe now so you don't miss out on this exclusive behind the scenes info. Subscribe now and get author branding and book marketing tips straight to your inbox. Do you use Pinterest? Have you got a business account? What do you think of Pinterest Analytics? I switched to a business account quite a while ago but I don't think I've ever looked at the analytics. I'm still learning how best to use Pinterest so I'll be interested to see what tips & tricks you come up with. I'm addicted to Pinterest. The analytics feature is definitely making me think about my pins more. I'll be going through and doing a pin audit soon and putting into practice all the tips and tricks I've been picking up to get better leverage of my pins. I've already started making a few changes to my boards and I'm already seeing results. Great post Jo, Pinterest is pretty exciting isn't it? It really is very interesting to start digging around in those analytics - love that you are sharing your results and I can't wait to hear more from how you get on! Have a great day Jo!